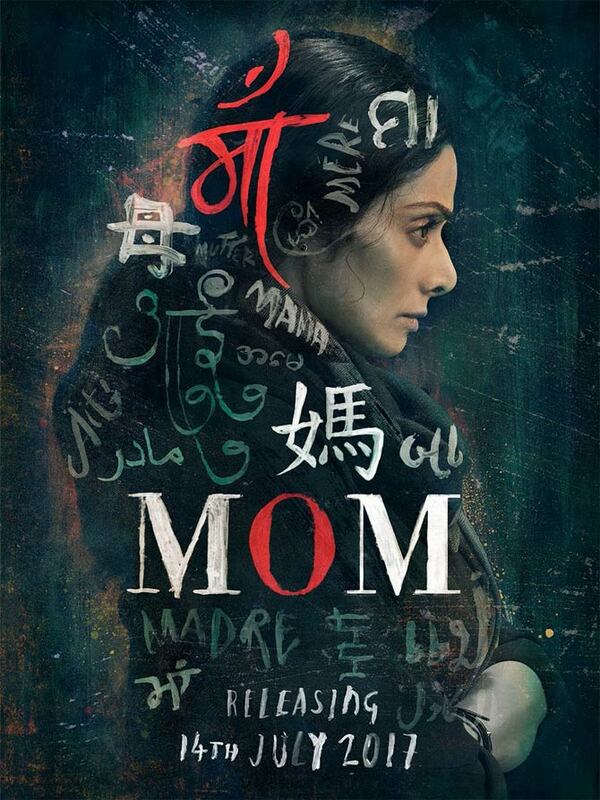 Sridevi's Comback telugu film MOM movie finally got a release date, film makers decided to release the film on the 7th of July. This is a suspense thriller Hindi Telugu multi language film which is being directed by Kona Venkat Nawazuddin Siddique plays a key role in this film which is produced by Sridevi’s husband Boney Kapoor. Sridevi will be seen in a completely de-glamorised role in this film.